China and Rwanda, Xi stressed, should view their ties from a strategic height and long-term perspective, firmly support each other independently choosing their own development paths, and keep mutual understanding and support on issues related to each other's core interests and major concerns. 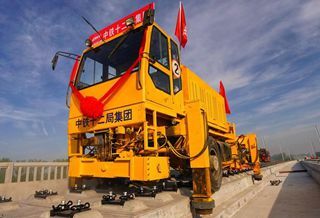 China welcomes Rwanda's participation in the international cooperation within the framework of the Belt and Road Initiative, and encourages more Chinese investment in Rwanda to help advance the African country's industrialization and modernization, Xi said. Strengthening unity and cooperation with African countries is an important foundation for China's foreign policy and a long-term steadfast strategic choice of Beijing, Xi said. As the AU's rotating chairman, Kagame stressed that China's long-standing firm support is of great value to Africa's development. Africa places great importance on China's role in international affairs and is committed to further deepening their friendship and mutually beneficial cooperation, he added. 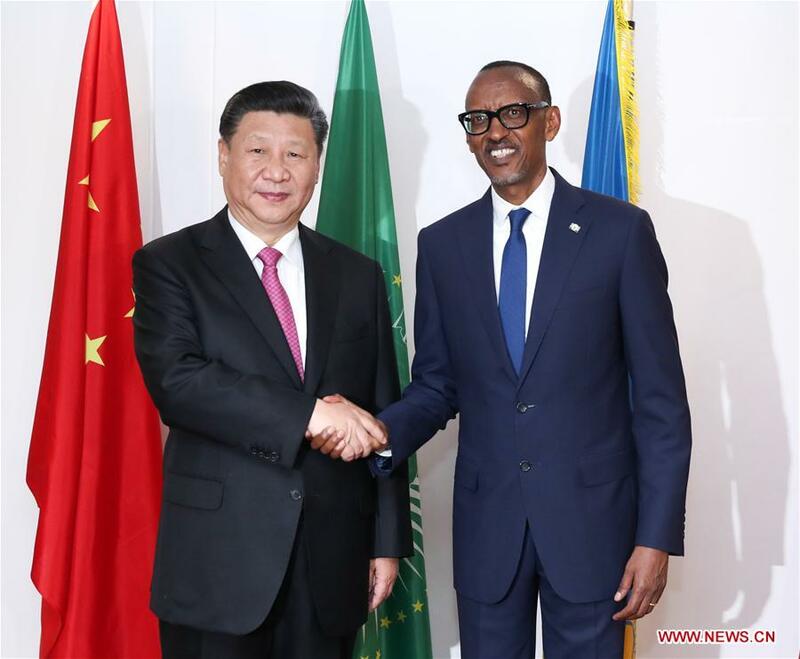 Prior to the meeting, the Rwandan president held a grand welcome ceremony for Xi, who arrived in Kigali on Sunday for the first state visit to the African country by a Chinese head of state. Rwanda is the third leg of Xi's first overseas visit after he was re-elected Chinese president in March. The trip has already taken him to the United Arab Emirates and Senegal, and will also take him to South Africa for a state visit and the 10th BRICS summit, and to Mauritius during a stopover.